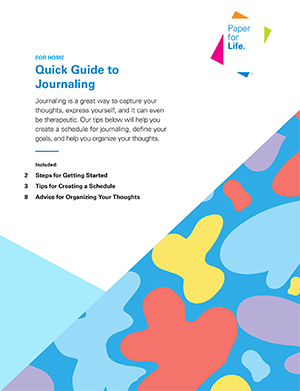 Our tips can help you start your own journal. Keeping a journal can be a daunting task in our fast paced world full of endless distractions. 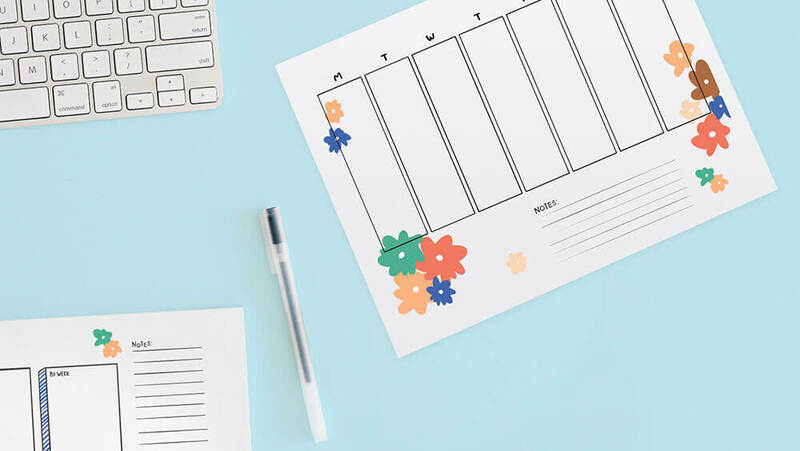 The organization and clarity it can bring to your life is invaluable. All you need is a journal and pen to get started. Check out our blog post The Rise of Analog in a Digital Age.